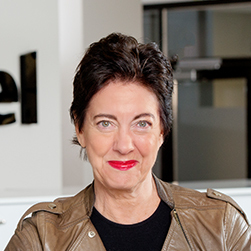 Storytel’s board of directors consists of seven board members, including the chair of the board, elected for a period until the date of the annual general meeting 2019. In accordance with Storytel’s articles of association, the board shall consist of at least three and no more than eight board members and no more than eight deputy board members. Education/background: Rustan Panday has a broad experience and has worked within the media sector for more than 20 years. He is an entrepreneur and founder of Mediaplanet AB, a media company with operations in 18 countries. Education/background: MSc in Industrial Engineering and Management from KTH Royal Institute of Technology in Stockholm. Nils has experience from working as an Engagement Manager at the consulting firm McKinsey & Company. He is the CEO and founder of Delibr. Education/background: Education from HHX Hillerød Business School. 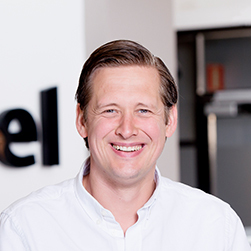 Morten is an experienced entrepreneur founding among others the Danish telco company Onfone and the subscription service for e-books and audiobooks Mofibo, which Storytel acquired in 2016. 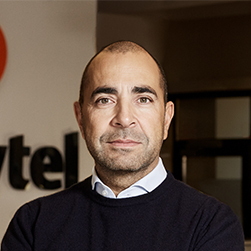 Morten has been the CEO in Onfone, VP in TDC A/S and CEO in Mofibo and he has also been the CCO of Storytel before becoming board member in 2018. Other significant board assignments: Board member in Investru ApS, Winefamly ApS, Goodiebox ApS, Tailor Shaped ApS, Ejendomsmægler Adam Schnack A/S, Blendle, Next advertising ApS, Rubberduck Car Care ApS, Mofibo books ApS and Peoples Press A/S. Education/background: MSc in Electrical Engineering from Chalmers University of Technology and an MBA from INSEAD. 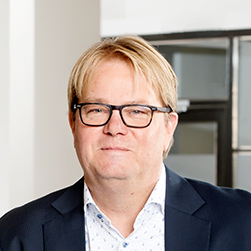 He has worked in various positions, such as manager for a product management department, within Ericsson AB from 1991 to 2003 and as Head of Investments in Exceca since 2004. Holdings in the company: Jonas holds 11,692,423 class B shares through the associated company Roxette Photo NV, and 12,893 class B shares that are owned privately, partly through a capital insurance and partly through a pension plan. Other significant board assignments: Chair of the board in Exceca Allocation AB and Alsteron. Board member in Alligator Bioscience AB, Oblique Therapeutics AB and CMC SPV of 3 April 2017 AB. Education/background: Eva has been the CEO in Meter Film Television AB, director of programs in the TV4 group and CEO in the book publishing company Natur & Kultur. During 2007, she was appointed by the Swedish government to be in charge of the commission on culture, which was finalized in a report in the spring of 2009. Other significant board assignments: Chair of the board in Norstedts Förlagsgrupp AB, Michael Berglund AB, Doberman AB, Apotea AB, Eva Swartz Grimaldi Consulting AB, Doberman Group AB and Efevevmimanisa AB. Board member in Richard Swartz AB and Samhällsbyggnadsbolaget i Norden AB. 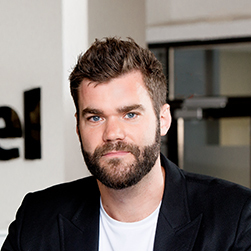 Education/background: Jonas is the founder and CEO of Storytel. He holds a MSc in Chemical Engineering from Lund University and an MBA from INSEAD. 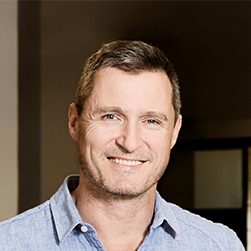 He has previously worked as Head of global licensing at Roche. Education/background: Bachelor’s degree in Literature from the University of Stockholm. She also holds a diploma in Worker’s Representative Board Work from PTK. 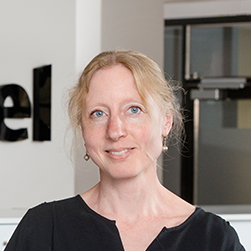 Before joining Storytel’s expansion team, Karin was an editorial and rights coordinator at Storytel’s subsidiary Massolit Förlagsgrupp AB.